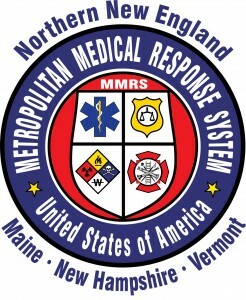 New England Center for Emergency Preparedness (NECEP) is a collaborative organization involved in the regionalization and coordination of planning and response for Northern New England in the case of a disaster or mass casualty event. September is Nation Preparedness Month. Please visit Ready.Gov for more information about getting you and your family prepared!